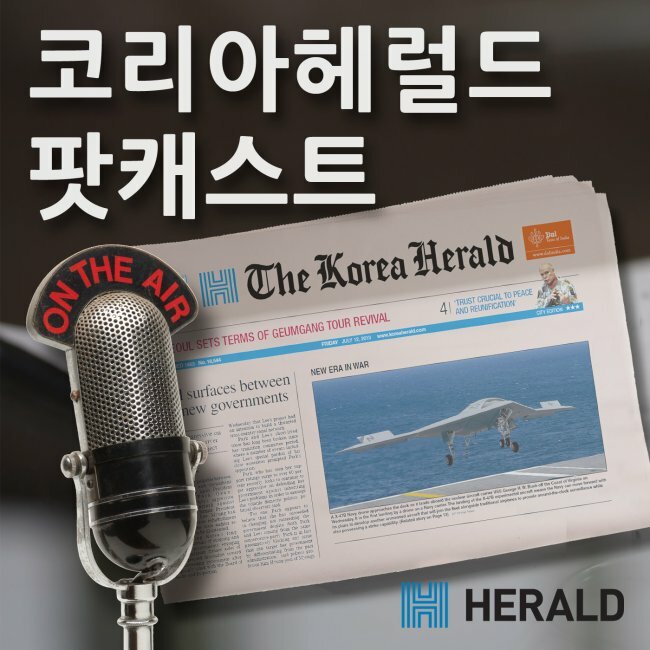 교육부가 국정 역사교과서 폐지 후속조치의 일환으로 검정 역사교과서 적용시기를 2020년 3월로 정했다. 교육부는 그동안 학계와 학교 현장 등 다양한 목소리를 반영해 이 같은 내용을 담은 ‘국정 역사교과서 폐지 후속조치’를 26일 발표했다. The Ministry of Education said it would introduce a range of new history textbooks written by private publishers in 2020 in a complete turnaround from the former conservative administration’s decision to offer state-authored books. Publishers now have until March 2020 to offer new history books for the market, according to the ministry, which would be verified by the government. 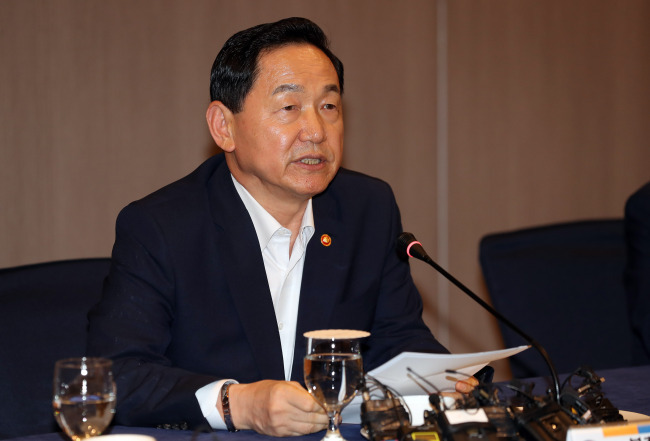 “The decision is intended to end controversy surrounding state-authored history textbooks and to lead to the unity of the public (in education),” Education Minister Kim Sang-kon said during Wednesday’s conference. 26일 통계청이 발표한 ‘2017년 5월 인구동향’에 따르면 5월 태어난 신생아는 3만300명으로 1년 전보다 4,100명이 줄었다. 신생아 수는 지난해 12월부터 매달 10% 이상 감소율을 보이고 있다. The number of newborn babies in South Korea plunged at a double-digit rate for the sixth straight month in May despite yearslong efforts to boost the country's low birthrate, a government report showed Wednesday. About 30,300 babies were born in May, down 11.9 percent, or 4,100, from 34,400 tallied a year earlier, according to the data from Statistics Korea. Childbirths have been on the decline since a 3.4 percent on-year gain in November 2015, logging a double digit on-year drop for six straight months starting in December last year.